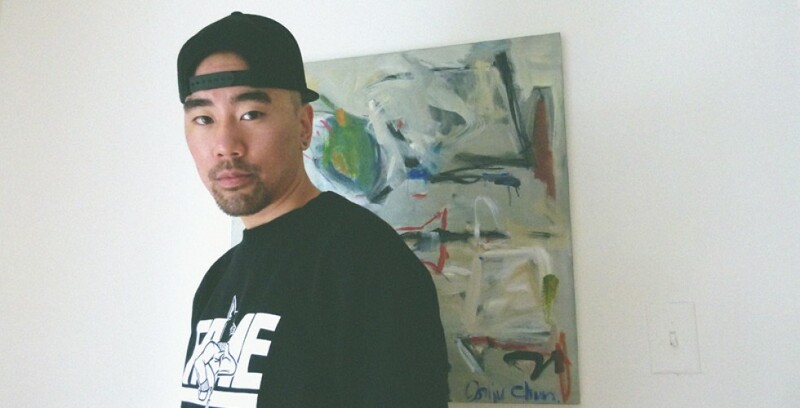 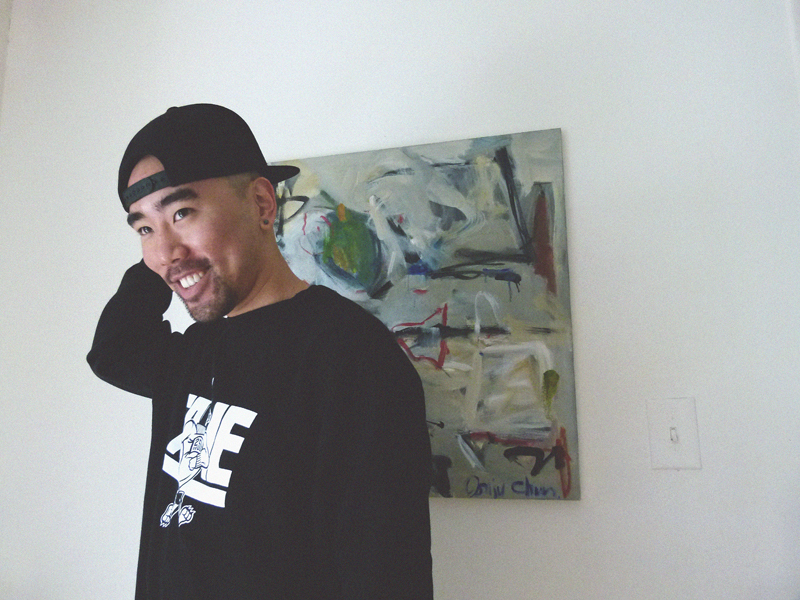 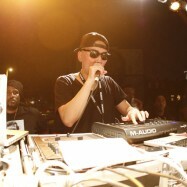 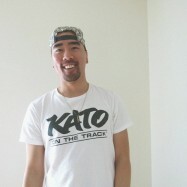 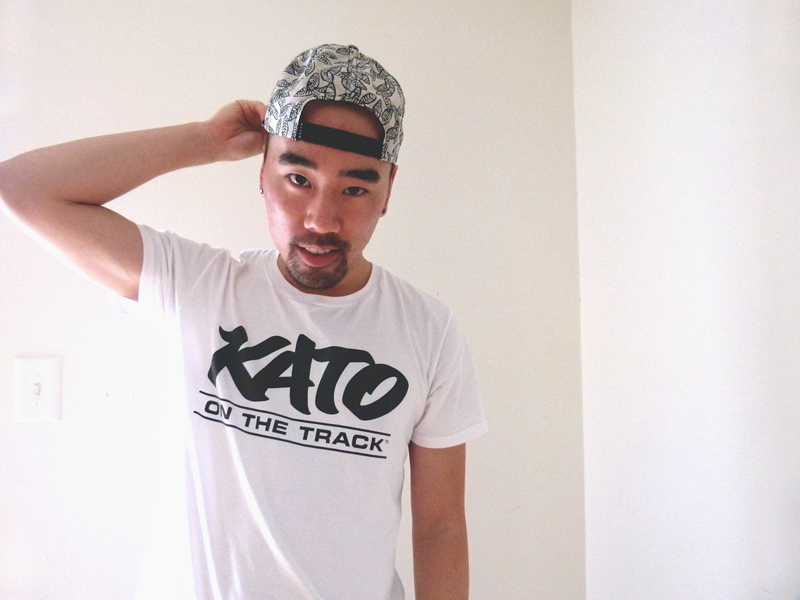 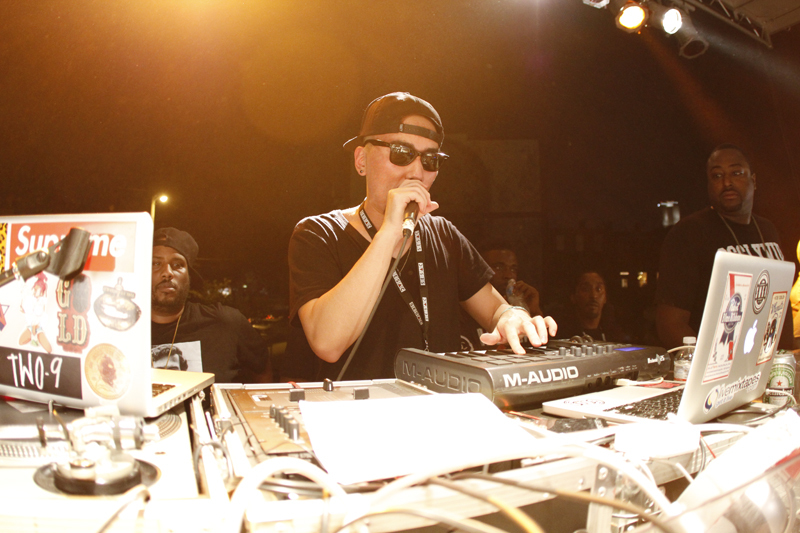 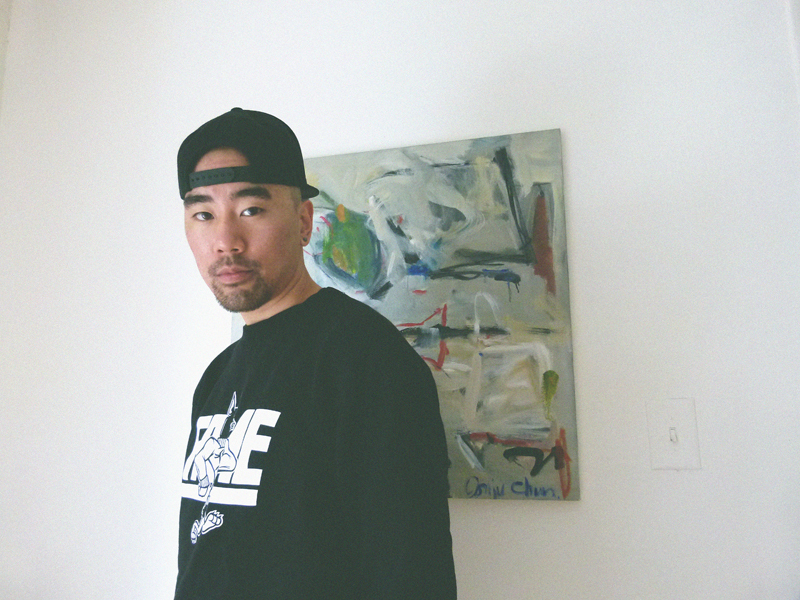 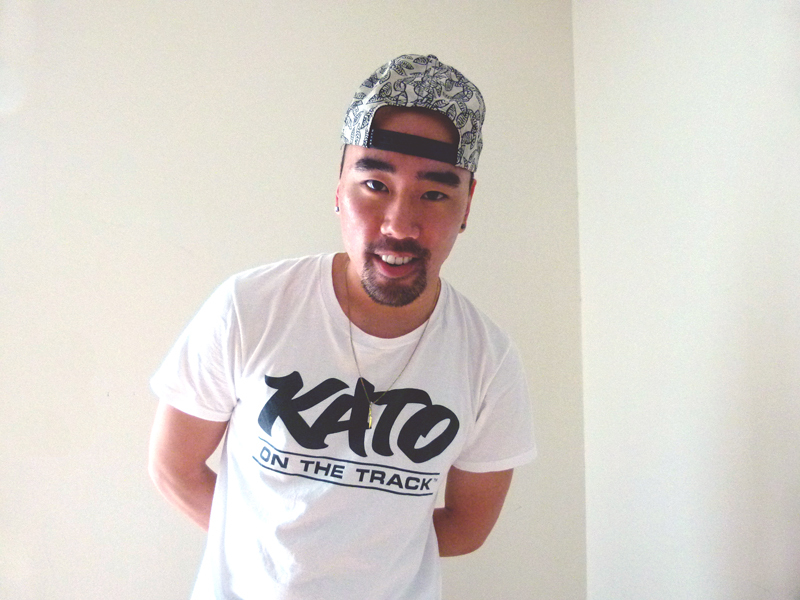 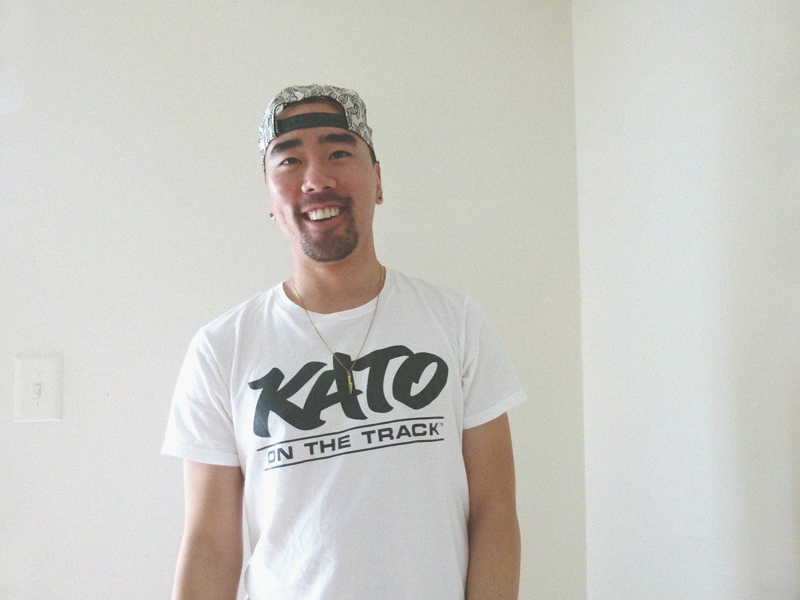 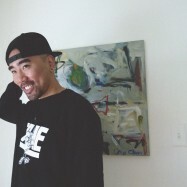 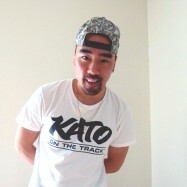 Christopher ‘Kato’ Ju is a Korean-American music producer. 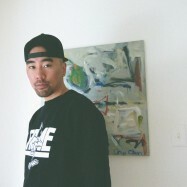 Originally hailing from Fairfax, VA, he moved to Atlanta in 2006 where he currently resides. 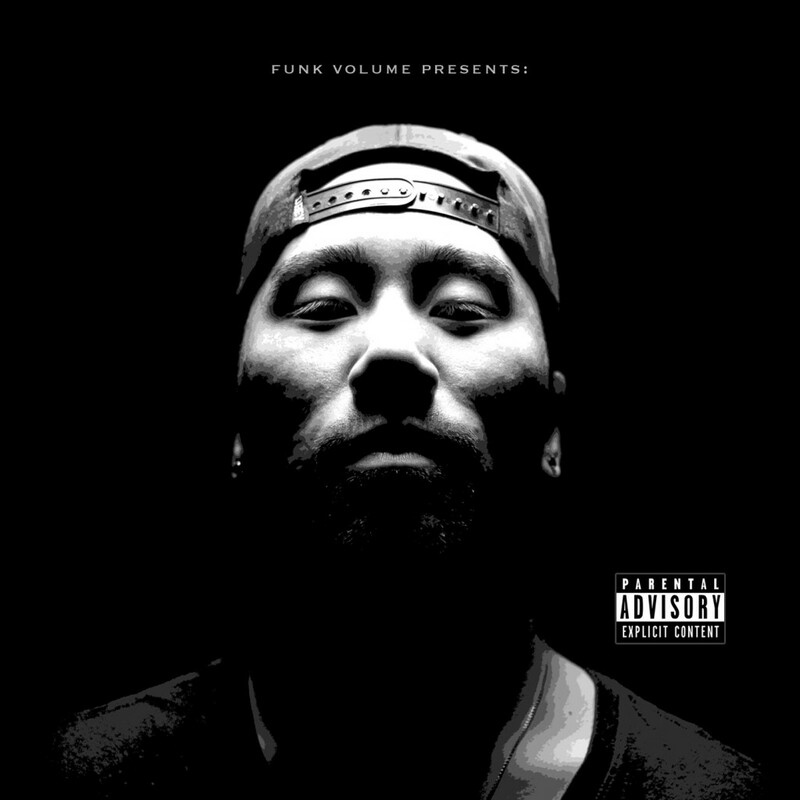 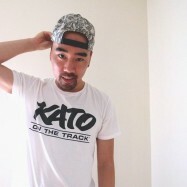 Kato is currently signed to American rapper Hopsin’s record label, Funk Volume, as an in-house producer, and is also affiliated with the SMKA production collective out of Atlanta.